Lantek, a pioneering multinational in the digital transformation of the sheet metal and fabrication sector, announces the appointment and incorporation of Unai Asla Vicente as the new Chief Financial Officer of the company and member of the steering committee led by Alberto López de Biñaspre, CEO of Lantek. 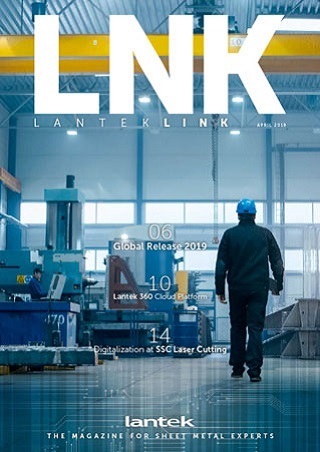 This new incorporation is part of the organization’s corporate strategy and derives from the initiatives proposed in the Lantek 4.0 program to consolidate itself as leader in the market and underpin its firm commitment to the digital transformation of the sheet metal industry. Holder of a bachelor’s degree in Business Administration and Management from the University of Deusto, Asla has over 16 years of experience in multinational industrial companies in management positions in business and finance areas, with a clear focus on the commercial area and, vast knowledge of the client’s requirements as well as internationalization and business management. 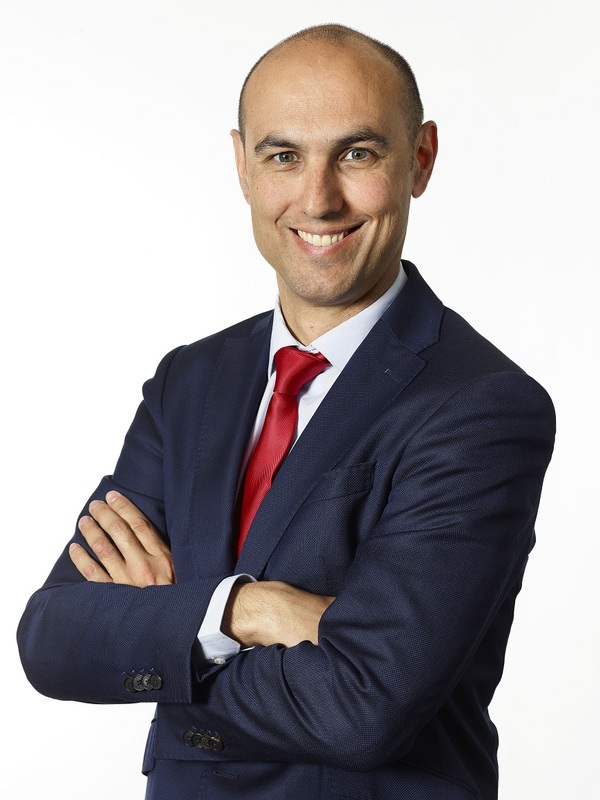 Unai Asla began his professional career as financial audit and risk manager at PwC. Four years later, he joined the financial department of Fagor Industrial, where he directed the development of the internal audit control process. This experience enabled him to be appointed Managing Director of its offices in the United Kingdom, where he carried out important strategic work on the analysis of the business unit, obtaining not only a strategic vision but also a financial and commercial vision for the company. Eight years ago, he returned to Spain to join Onnera Group as the Corporate Credit Manager, later becoming the Corporate Finance Officer at the head of a leading international group with a turnover of 257 million euros, a workforce made up of over 2,100 employees, 8 manufacturing sites, 23 business delegations and over 15,000 active clients worldwide. From now on, Unai Asla will be the Chief Financial Officer at Lantek and will join a dynamic leadership team experienced in industrial multinational environments, bringing new perspectives to the continued development the growth strategy of the business, the improvement of operational excellence and the shaping of the corporate culture to enable Lantek to continue leading the Digital Transformation of its industry. Lantek is a multinational which is leading the digital transformation of companies in the sheet metal and fabrication industry. With its patented smart manufacturing software, it enables factories to be connected, turning them into Smart Factories. It rounds off its range of services with CAD/CAM/MES/ERP solutions for companies that manufacture metal parts from sheet metal, tubes and profiles using any cutting technology (laser, plasma, oxycut, waterjet, shearing and punching). Founded in 1986 in the Basque Country (Spain), one of the main European hubs of machine tool development, Lantek enables the integration of sheet metal and metal processing technologies using the most advanced manufacturing management software. The company is currently the outstanding leader in its sector thanks to its capacity for innovation and commitment to internationalization. With more than 21,884 customers in over 100 countries and 20 offices in 14 countries, it has an extensive network of distributors with an international presence. In 2018, its international business contributed to 86% of its revenue.